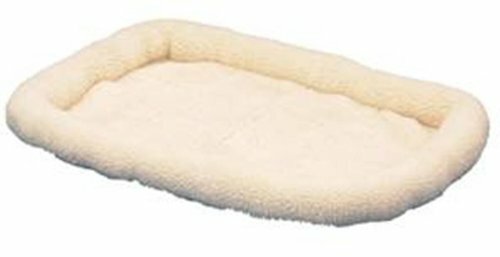 DogBedX › Products › Orvis Watershed Indoor/Outdoor Wraparound Dog Bed/Large Dogs 60-90 Lbs. 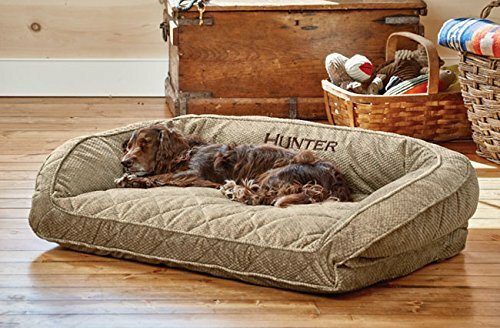 Now available in the customer-favorite wraparound shape, this weather-friendly WaterShed Indoor/Outdoor Bed is designed for the dog who digs the great outdoors. 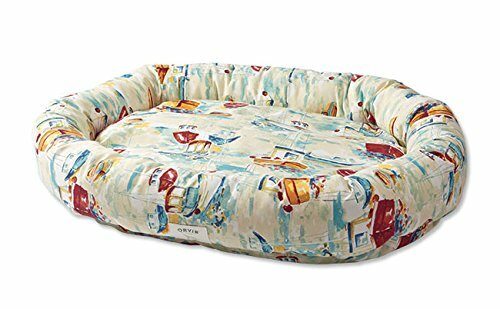 A hydrophobic mesh-channeled liner allows water to flow right through the bed so it dries quickly, and the polyester canvas-weave cover is UV resistant and antimicrobial. 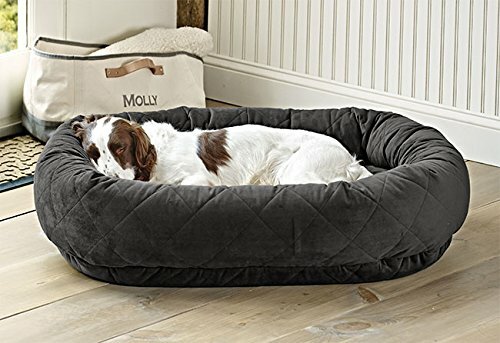 The oval-shaped bolster promises all-around support and a sense of security, making this bed perfect for the dog who likes to curl up, nuzzle, or nest to get comfortable. 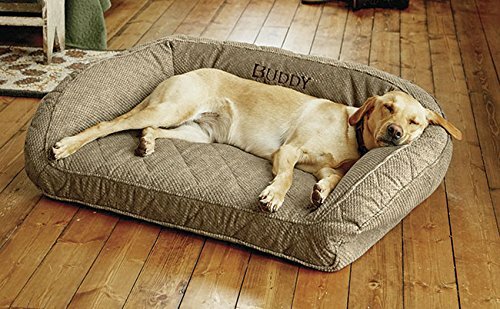 A great bed for dogs who like to hang out with the family on your patio, porch, deck, or dock. In paddle, coastline, red stripe, blue multi. Polyester. Washable. Imported. Free Shipping on all orders $150 or more for all Orvis Products. Limited Time Only! Free Standard Shipping on all Orvis Products! Expires 7/17/2018.